Looking for an every day foundation which can give you light coverage, and also feels like you haven’t applied anything on skin…?? Sorry for being MIA for so long there were so many things i was busy with that i couldnot give time to my blog :( but now i am back with the review of mousse make-up which in my opinion was _____ especially for summers. I personally can't use anything on my face in this burning 40+c. 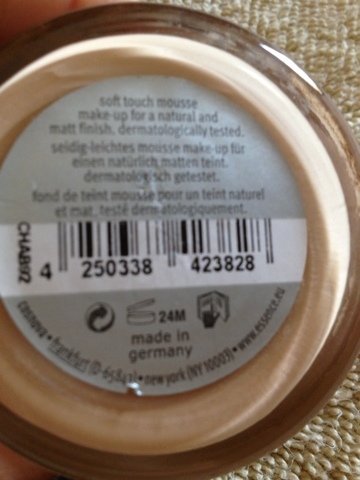 It was when i tried this mousse foundation. 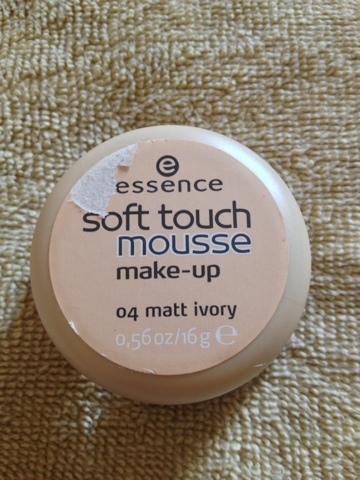 I have never had used any mousse foundation before trying Essence but to my surprise i never found any difficulty in using the product. It comes in 5 shades and i got shade 04 matt ivory. I am absolutely *IN LOVE* with this product, This foundation is so easy to apply, it smooths over the skin and blends very easily and it's so light, it didn't feel like I was wearing foundation at all. I find applying it with clean fingers works the best, where as applying it with a brush you cannot get very much product onto the brush. The texture of the mousse is very creamy, light and soft which makes its application very easy. It blends in to the skin without any hassle. Once applied it settles into a powdery-matte finish . It really works wonders for combination-oil skin but if you have dry skin it will leave patches. 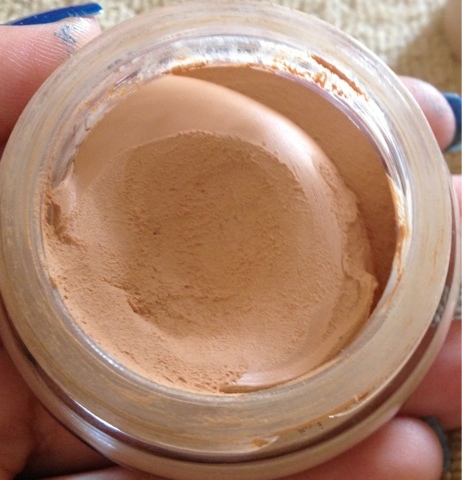 It gives light-medium coverage and can be build up but it will make your face cakey if you build way too much. It doesn’t cover up all the blemishes and imperfections on the skin but It fills in the pores on the skin, and evens out the skin tone giving you a natural look. Since it is oil-free it doesn’t make the face oilier. The matte effect lasts upto a 3-4 hours. 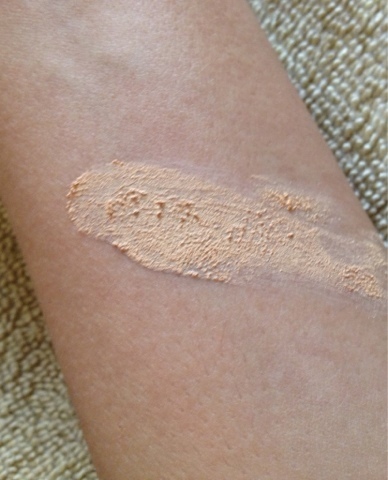 As i have a clear skin i donot need to use concealer to coverup problem areas prior to its application. I think It will be best suited for people who already have blemish free skin and just need to even out skin tone. In other cases you will need to use a concealer. It has silicone as an ingredient so people with silicone allergy may stay away from this. It is very affordable amd i bought it for Rs 590. 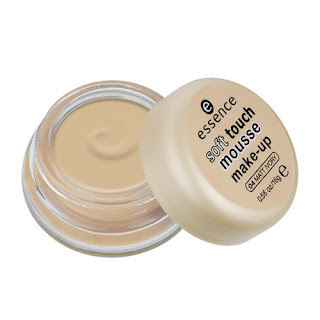 Overall, i would recommend this product if you are looking for a something with buildable coverage and gives a natural look for everyday makeup.